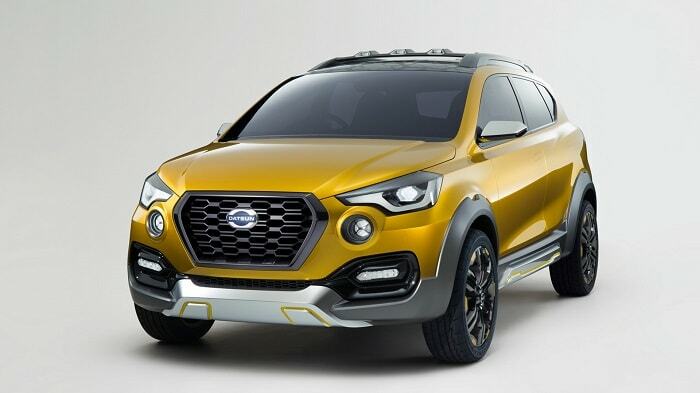 Datsun, the sister concern of Japanese car maker Nissan Motors has confirm to offer its upcoming crossover christened as Cross with continuously variable transmission system, along with manual gear transmission system. The car maker will showcase the Cross in Indonesia on January 18, 2018. The crossover is reported to be developed on the platform of Go Cross and outsources most of its cues from Go Plus MPV. 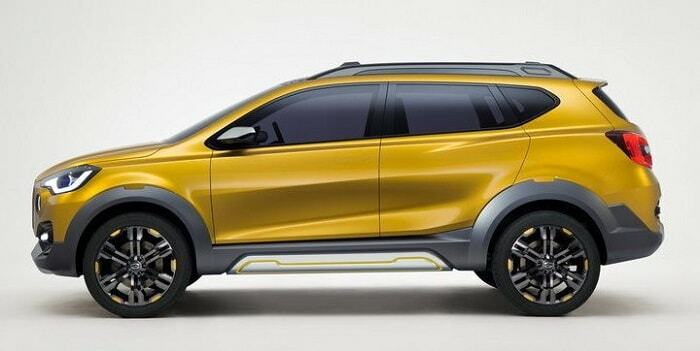 It is reported to be the crossover version of MPV with rough exterior and interior. The crossover has been caught under lenses on various occasions and is reported to be embellished with now touchscreen console, air conditioner vents and touchscreen infotainment system. On the exterior side also it will receive the new honeycomb front grille out chrome garnished boundary, new shaped projector headlights with LED DRL, silver skid plates and many more. The side profile receives minimum creases, ORVMs with turn indicators followed newly developed LED tail lights at the rear portion. 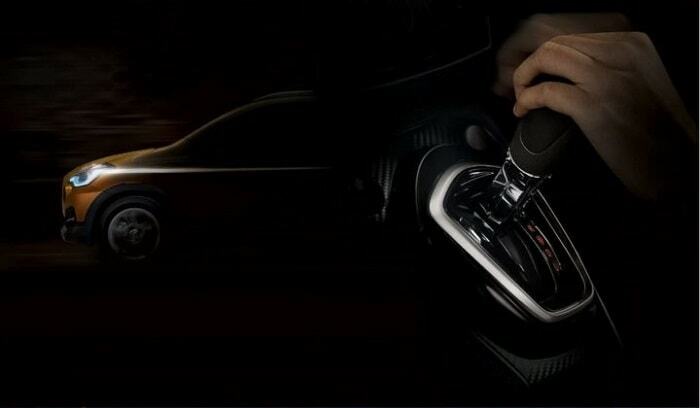 Under the hood it is reported to be equipped with 1.2 litre HR12DE petrol engine that is capable of generating the power of 60 bhp at 5,000 rpm and the torque of 104 Nm at 4,000 rpm, followed by new CVT gearbox and five speed manual gear transmission system. It is speculated to be offered in the price range of Rs. 4.5 lakh to Rs. 6 lakh (ex-showroom, price).